Operating since 2014, at Happy Dog Paws we provide dog walking, pet sitting, dog boarding and puppy care services. Our professional dog handlers walk, train, and run with clients throughout New Jersey: Montclair, Verona, West Orange, South Orange, Millburn, Springfield, Summit, Cedar Grove, Cadwell and Little Falls. Daily routine is important for your dog or puppy’s emotional and physical well-being. With the expert help of our dog walkers, you can go to work or out of town knowing your pet’s schedule will remain consistent. We only provide individual walks, unless for siblings or dogs with a similar bond. 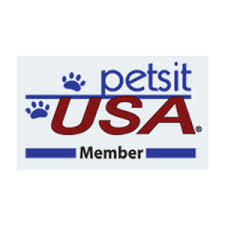 This allows us to focus exclusively on your dog to ensure he/she gets the best walk possible. Besides one-on-one exercise, our experienced staff provides fresh air, food, fresh water and loving attention for your dog, tailored specifically to your pet’s needs. From an untrained pulling puppy to an older arthritic dog, we will match your dog’s needs. We offer the service from Monday to Sunday between 8:00 am & 6:00 pm; although most of our clients engage us to walk their dogs Monday through Friday, when they’re at work. Visits are typically 45 minutes long and conducted between the hours of 8am & 6pm. Longer duration visits are offered upon request. Private walks/runs combined with training to enhance obedience, attentional states, relaxation, socialization, and target other behaviors. Includes activities such as Frisbee catching, obedience, relaxation, reward postponement exercises and builds on behaviors your dog is naturally interested in. 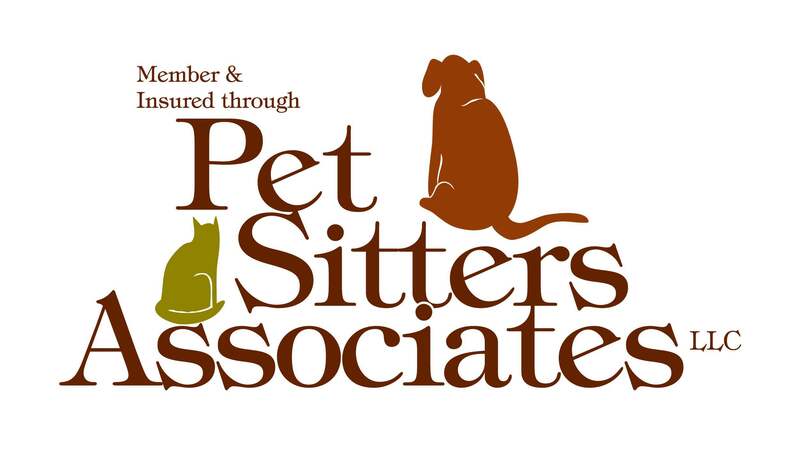 Our “in-home” approach allows us to design a pet sitting package that parallels the routine you have with your pet, which will reduce anxiety. It also eliminates the threat of contracting a contagious illness if you were to board your pet elsewhere. Combine our Pet Sitting and Grooming services and your pet will enjoy an afternoon of pampering while you are away. We usually visit the dogs in our care 3 times a day; an extra visit is often added when caring for a younger and/or high energy dog. The frequency and arrival times of the visits depend on your routine. Having the ability to select the visit frequency, arrival times, and duration enables you to create a tailor-made sitting schedule for your pet(s). The closer the pet care schedule is to your daily routine, the less anxious your dog will be. Call (973) 405-0515 to schedule your appointment. This service was introduced to help new puppy parents address the extra-care requirements needed by their puppies. A hybrid of our Dog Walking and Pet Sitting services, our Puppy Care service consists of multiple daily visits (usually two), Monday through Friday, each week to help ensure that your pup is safe and sound while you’re at work. Why choose the Happy Dog Paws’ puppy care service? Having the ability to design a Puppy Care package that parallels the daily routine that you are establishing with your puppy will promote consistency, help with house-breaking, and reduce separation anxiety. Keeping your puppy in the safety and comfort of home, rather than elsewhere, is by far the best option. Unlike adolescent or adult dogs that typically require a single visit each day while their owners are at work, a puppy will often need at least two, especially if crated. We generally provide our Puppy Care Service Monday through Friday during the hours of 9:00 am and 11:00 am, and then again between the hours of 1:00 pm and 3:00 pm. Snuggle Time: a team member will snuggle, kiss, cuddle, give belly rubs and do anything else your pet would like for 30 or 60 minutes. Personal Play Time: for 30 or 60 minutes we will throw a ball or Frisbee, play hide and seek, games, and other activities with your dog. Doggie Care Management: we will take your dog to the vet, maintain her medical records, administer medication (pills, shots, ointments, etc.) and other activities related to her health care. If you need our services outside these places, please let us know. 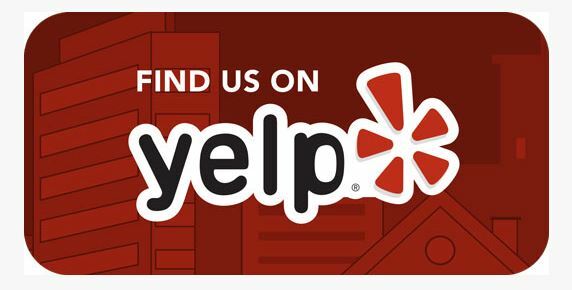 If you want to know more about us, we invite you to find us on Yelp! We would also like to know what do you think about our services. Thanks!